BRUSSELS, 5 March 2018 – Financial education is set to take the spotlight across Europe from next Monday as national banking associations in more than 30 European countries embrace European Money Week to reach thousands of young people with actions to boost financial literacy. It will be the fourth time that the banking sector organizes European Money Week. Last year, the week reached more than half a million young people with more than 16.000 activities – ranging from classroom teaching sessions to full-fledged conferences – all related to financial education. The timing of European Money Week is aligned with Global Money Week, an initiative by Child & Youth Finance. The European Banking Federation is proud to launch a new initiative this year: the European Money Quiz. School classes with 13-to-15 year old children in dozens of European countries are invited by national banking associations to play this quiz. The students get a chance to outsmart other classes in their country in a live national contest hosted via the Kahoot! online learning platform. Questions are presented in a live video stream that appears in the classrooms. The answers then are returned immediately via the Kahoot! app. Representatives of the winning classrooms will be invited to play the European Money Quiz finals on 8 May in Brussels. European Money Week seeks to boost public awareness on the benefits of financial education at a time that low levels of financial literacy are increasingly perceived as problematic, especially given the rapid emergence of financial technology that emphasizes the digital nature of money. 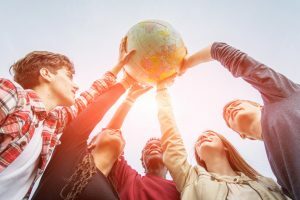 The global benchmark survey on financial literacy, the OECD PISA survey (oecd.org), last year again showed that one in four students in developed economies are not able to make even simple decisions on everyday spending. 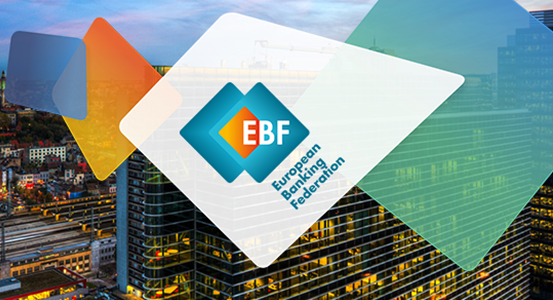 In Brussels, the EBF will mark European Money Week with two public events. The Brussels Kick-Off on Monday 12 March will address the current status of financial education in Europe, with a particular look at the gender gap in financial education. Giovanna Paladino, curator of the Italian savings museum in Turin, Italy, and Arna Olafsson of Copenhagen Business School will deliver keynote presentations. The ‘FinTech Tools & Digital Skills’ seminar on Wednesday 14 March will combine the views from new companies in financial technology with the insights from experts on digital skills. It is clear that financial literacy is becoming increasingly important because of the digitization of financial services. The interaction between humans and technology is changing due to daily tasks, services and jobs that are becoming more digital, even shifting to mobile devices. Speakers from Tink, Otly, RoosterMoney, Inbonis and Klear Lending will explain how they believe Fintech tools can empower users to make better financial decisions. The digital skills panel dives deeper into the evolving need for digital skills and awareness in financial services and beyond, ultimately key factors to improve financial literacy in the digital age. 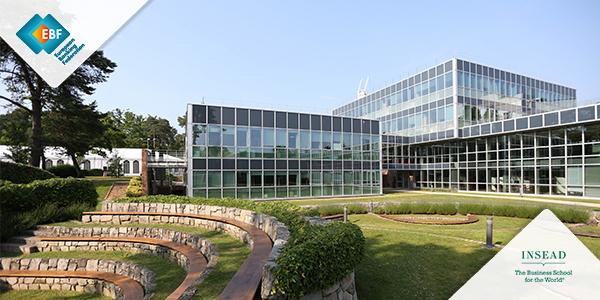 Representatives of the European Commission, Banco Santander and the academic community will shed their light on these developments.